For 15 years the Law Offices of Ayanna Jenkins Toney has provided experienced and trusted legal services to individual clients, families and small businesses in the areas of Family Law, Civil Rights, Civil Litigation and Personal Injury. This full-service litigation firm provides exemplary representation with personalized attention to the necessary details to fully comprehend and win your case. Committed to the ethical practice of law, yet steadfast in fierce positioning, this strategic firm devotes considerable attention, energy and time preparing all its cases. As committed advocates, they are devoted to providing you excellent service and successful results. Ayanna Jenkins Toney is the Founder and senior partner of the firm. After graduating from Howard University in 1997, Ayanna continued her studies at Howard University School of Law 1998-1999, Pace University School of Law in 1999 and Golden Gate University School of Law where she earned a Juris Doctorate in 2002. Ayanna is licensed to practice law before the Supreme Court of the State of California, The United States Court of Appeals for the Ninth Circuit and The Supreme Court of the United States of America. Ayanna’s admittance to practice law within the courts of Washington D.C. is currently pending. A highly decorated award recipient, Ayanna was recently recognized by Marquis’ Who Who as a Marquis’ Who’s Who in America. 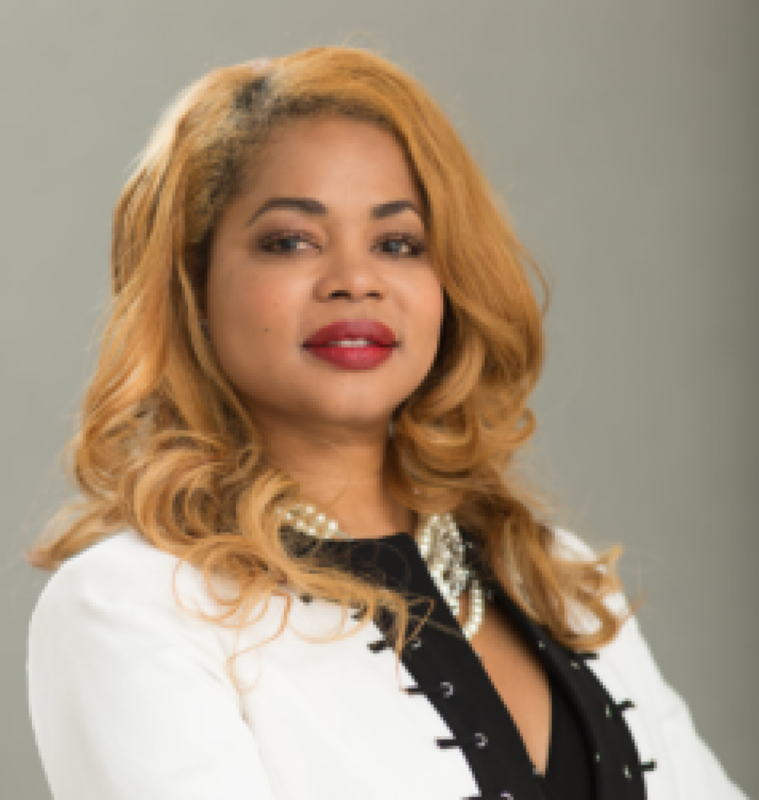 The California Association of Black Lawyers (CABL) recognized Ayanna as the ‘Solo Practitioner of The Year” in 2018. She is also rated in the top 10% in the USA in Civil Litigation from Lawyers of Distinction. 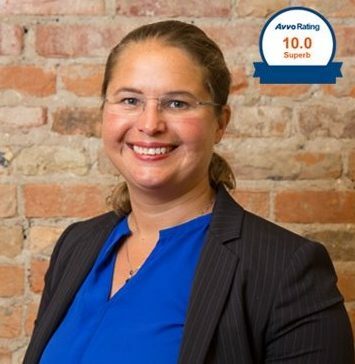 Since 2016, Ayanna has continuously been awarded the prestigious ’10 Best Attorneys in California’ by the American Institute of Family Law Attorneys. As an industry leader, she is consistently recognized by her peers as a preeminent innovative achiever in her practice. The Multi-Million Dollar Advocates Forum has named her as one of the Top Trial Lawyers in America. In 2018, The National Bar Association (NBA) awarded Ayanna with an ‘Outstanding Service Award’ for her continued participation and generous contributions to the community. In 2011, Ayanna founded the North Bay Minority Bar Coalition. In 2013, she founded the National Justice Network, a 501(c)(3) non-profit corporation where she resides as current President. Ayanna was recently honored as a ‘Resilient Woman in our Community’ by The Peninsula Bay Chapter of Delta Sigma Theta Sorority, Incorporated and she continues to thrive as a beacon of strength and perseverance aa a role model to her peers and mother of her two children. As a two term past President of the Marin Trial Lawyers and Past President of the Marin County Women Lawyers, Ayanna is steadfast in her involvement with protecting the rights of justice including women’s civil rights in the workplace. She holds a lifetime membership with the following: Charles Houston Bar Association, The American Bar Association, California Association of Black Lawyers, Best Attorneys of America, Power Attorneys of California and the Northern California Association of Black Women Lawyers where she previously served as a board member. Ayanna’s law offices are in San Francisco and San Rafael, California. www.AyannaJenkinsToney.com Washington, D.C. location is currently pending. Ayanna Jenkins-Toney has been recognized by the California Association of Black Lawyers as the “Solo Practitioner of the Year” in 2018.